Jakarta. Siloam International Hospitals, the hospital arm of the Lippo Group, booked Rp 93.6 billion ($6.8 million) in net income last year, thanks to its successful expansion. Last year's income was 8.9 percent higher than in 2016. The company's revenue reached Rp 5.48 trillion — 13 percent more than a year earlier. 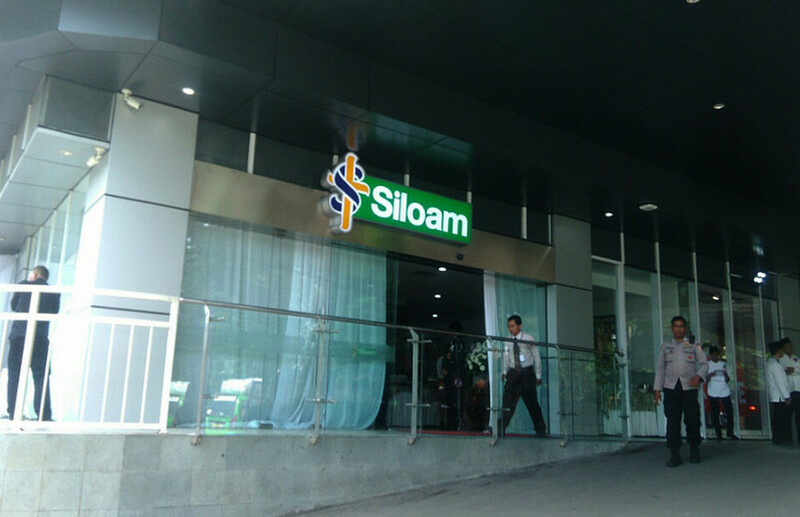 "Last year saw several developments, especially in our expansion, which is linked to Siloam's mission of providing health care services across Indonesia," Siloam Hospitals president director Ketut Budi Wijaya said in a statement on Thursday (08/03). He added that in 2017 Siloam opened eight new hospitals, four of them by acquisition. The company owns 31 hospitals in 22 cities of 16 provinces. According to Ketut, Siloam's rights issue by the end of the first quarter will allow it to run 50 hospitals in 2019. Siloam plans to raise Rp 3.09 trillion by selling 352.2 million new shares, or 25 percent of its equity. The company secured its shareholders' approval for the issuance on Dec. 15. Siloam is also committed expanding access to health care through its 19 hospitals across the archipelago that support the country's universal insurance scheme known as BPJS Kesehatan. As of Friday, Siloam had Rp 13.05 trillion in market capitalization. The Jakarta Globe is affiliated with the Lippo Group.